Can Your Child Be Taken Away if You Use Medical Marijuana? Having your son or daughter taken away from you is every parent’s worst nightmare. 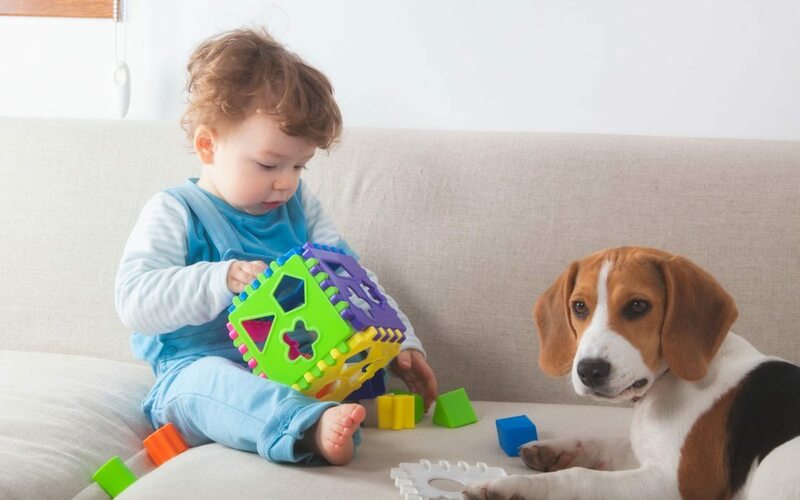 However, child protection agencies have the authority to remove children from households if it is determined that the child’s health and safety are in jeopardy. Despite your rights as a marijuana patient, it’s also crucially important to be responsible about how, where, and when you use your medicine in order to avoid a conflict with Child Protective Services, known in Massachusetts as the Department of Children and Families (DCF). Let me begin by emphasizing that I am not an attorney, nor does this article constitute legal advice. If you are in the midst of a child custody dispute, or have concerns about your parental rights being involuntarily terminated by your former or current spouse, you should contact a family law attorney as soon as possible for personalized guidance specific to your legal matter. 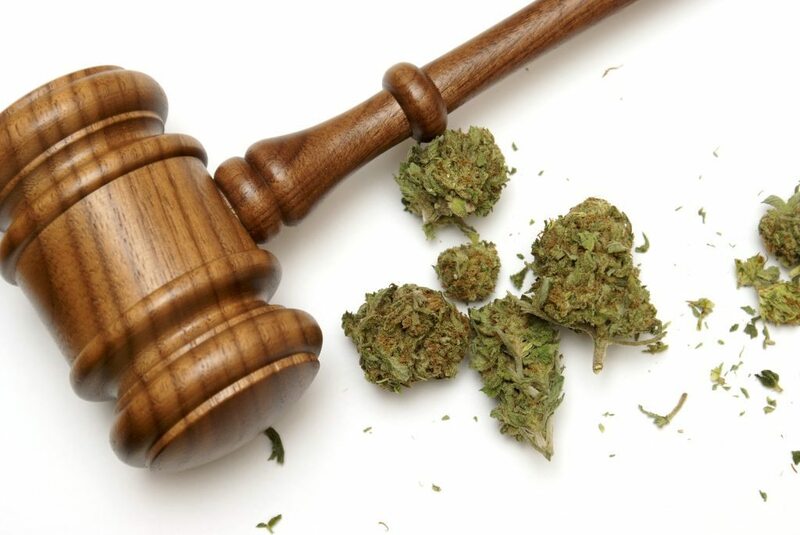 Moreover, if you are currently fighting to obtain custody, you may be more interested in my article on getting custody as a marijuana patient. This article will focus specifically on the issue of minor children being removed from the households of parents who use medical marijuana. On January 24, 2013, police officers responded to the scene of a domestic disturbance at the home of Shawnee Anderson, a resident of Napa, California, after neighbors called to complain about the noise from an argument Anderson was having with her boyfriend, Aaron Hillyer. When responding officers observed marijuana and paraphernalia (items used to administer marijuana) in Anderson’s kitchen, her son, Sage, was removed from her care – even though Anderson was a lawful Cannabis patient under California’s medical marijuana law. “They could not conceive of the fact that you can be a wonderful parent, a decent human being, and medicate with marijuana,” said Hillyer. Sage was returned to Anderson’s custody after two weeks in California’s foster care system. However, this incident – which isn’t isolated – serves as a frightening reminder of the consequences that can, and have, resulted from lawful medical marijuana use. While Sage was out of Anderson’s custody, it was the judiciary – not Anderson – who had legal authority over her child’s whereabouts. Unfortunately, there is no single cut-and-dry standard for evaluating these situations in Massachusetts, because Massachusetts sorely lacks explicit laws that specifically address medical marijuana use by parents, pregnant women, or legal guardians. The following laws provide generalized guidance, but, as you can see, largely fail to shed light on this critical legal issue. Under Section 4 of the Act for the Humanitarian Medical Use of Marijuana, “Any person meeting the requirements under this law shall not be penalized under Massachusetts law in any manner, or [be] denied any right or privilege” for the lawful use, possession, or purchase of medical Cannabis from a Massachusetts dispensary. MGL c.119, § 51A(a)(iii) requires “mandated reporters,” defined to include doctors, nurses, and other medical professionals, to “immediately communicate with the department orally and, within 48 hours… file a written report” if there is “reasonable cause to believe” that an infant has “physical dependence upon an addictive drug at birth.” MGL c.119, § 51A(a)(ii) requires the same in situations where child neglect is suspected. The filing of such a report will trigger an investigation. On one hand, patients with qualifying conditions – some of whom may also be parents – are authorized to use medical marijuana by the Act for the Humanitarian Medical Use of Marijuana, assuming they register for a medical marijuana card and meet other standards. On the other, using marijuana lawfully does not, in every scenario, necessarily equate to using marijuana responsibly. While the vast majority of parents who use medical marijuana are, as Hillyer said, cautious and mindful caregivers who have nothing but the very best of intentions, there are still opportunities for children to suffer unintended consequences if they accidentally stumble upon their parents’ medication. At the end of the day, you are responsible for keeping your medication away from your children (and other minors). Always store your medication on a high shelf, in a locked container, safely out of reach of children. Do not possess more Cannabis than is permitted by law. If your child is old enough, talk to him or her about how important it is to stay away from your medicine, emphasizing that it is only for adults. Do not transport your child to or from school, sports practice, or other functions while you are using your medication. Never volunteer information to the police. Politely state that you wish to speak to an attorney. If you intend to exercise your right to remain silent, make sure you inform the police of your intent to do so. If this is an issue you’re concerned about, you may want to contact the Family Law & Cannabis Alliance (FLCA), an organization which “provides non-legal advocacy and advice, as well as legal referrals, to individuals facing CPS and family court actions” in Massachusetts. The FLCA can provide you with information resources, and may be able to put you in touch with an attorney who has experience handling these types of cases. Medical marijuana has helped countless patients manage their symptoms and enjoy a greater degree of physical comfort in their everyday lives. If you’re living with chronic pain, chronic insomnia, cancer, arthritis, anxiety, ALS, depression, MS, glaucoma, HIV/AIDS, or are undergoing chemotherapy, medical Cannabis could be right for you. Call Inhale MD at (617) 477-8886 to start discussing your medical needs in a confidential consultation.